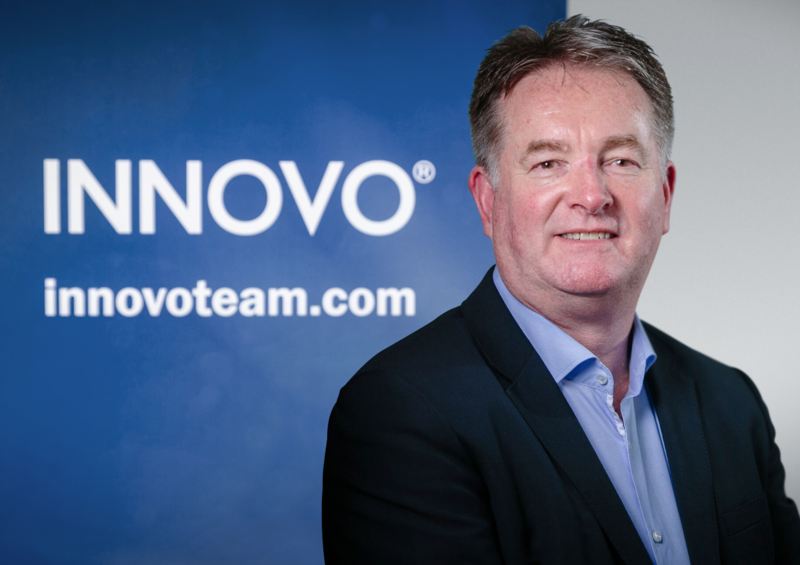 Innovo Engineering and Construction is pleased to announce the appointment of Garry Millard to the role of Corporate Business Development Director. In this newly created role, Garry will be responsible for leading strategic business development, as well as seeking and evaluating acquisition opportunities for Innovo in support of the company’s growth plan. Prior to joining Innovo, Garry was CEO at Flexlife Group, a specialist provider of lifecycle management solutions for flexible pipes and umbilicals. He spent four years at the company in director roles and, latterly, following the acquisition of Flexlife by the Seanamic Group, Garry managed the integration of Flexlife into Seanamic’s IMES business, working closely with the Seanamic CEO to deliver the Group’s growth strategy and develop an asset integrity management offering. Garry has over 40 years’ experience, onshore and offshore, in engineering, project management, commercial management, director and consultancy roles for international organisations, including Managing Director and Business Acquisition Director positions at DOF Subsea UK. Garry is a director, partner, adviser and mentor in a number of UK and international businesses and non-profit organisations including OGTC, Energy Services International (Eserve) and Sparrows Group. He is a member of the Chartered Management Institute (MCMI), was Chairman of the Aberdeen Pipeline Industry Guild (PIG) from 2008 to 2010 and is a Charity Committee Member of the Royal National Lifeboat Institution (RNLI). Garry holds an MBA degree from Robert Gordon’s University, Aberdeen, UK.